If you’ve preformed a lot of changes, but for now you want to reverse the changes without loosing them , one of your choises is to branch it. The trouble is that the branch won’t take your present Local Version. 1)Download the TFTP.Exe install and restart the computer. 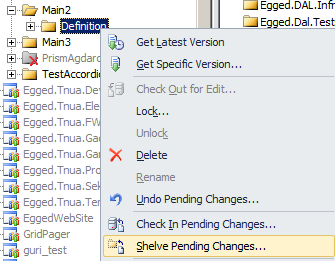 By disabling the Enhanced Scrollbar tool the error disappears for me.